Azriel Johnson, at Writing Knights, has started a year-long series of exercises for how to write poetry (but also somewhat applicable to other types of creative writing), with a post every day, starting the beginning of May. (The series is also reposted at NEOpoets.org). So far, the series has gotten to week eight. If you want to learn poetry-- or if you're already a poet, but might like some exercises as a tune-up-- or if you just like to read about poetry-- check it out. 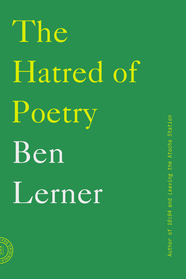 "The thesis of The Hatred of Poetry is as clear as it is counter-intuitive: people hate poetry because they hold it in such high esteem—and poems fail to fulfill their lofty promise." 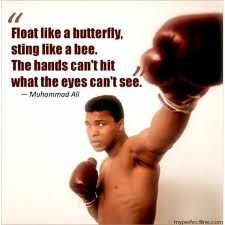 Rest in peace to poet Muhammad Ali. Possibly better known as a boxer, it is a little-known trivia that Muhammed Ali was a member of the old Poet's League of Greater Cleveland. 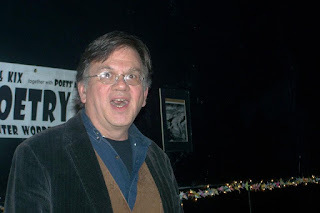 Chuck Joy is the author of Said the Growling Dog (Nirala Publications). 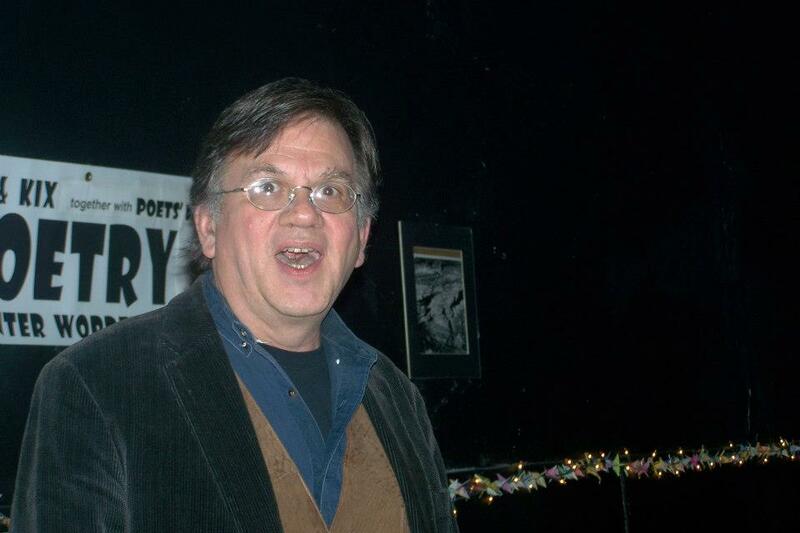 From Erie, where he frequents Poets' Hall, Chuck has brought his poetry to Mac's Backs, Mahall's 20 Lanes, and has appeared at every Snoetry. His poem "The Call of The Water" was included in the 2016 Hessler Street Fair Poetry Anthology published by Crisis Chronicles Press. The Barking Spider Tavern is located at 11310 Juniper Road in Cleveland.